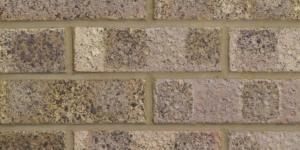 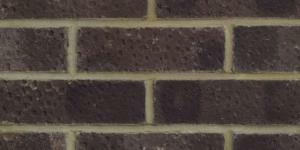 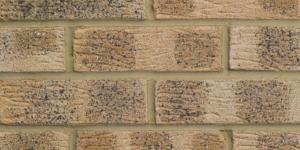 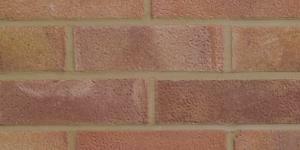 The iconic London Brick from Forterra has been in production for 140 years and has been used to build over five million homes. 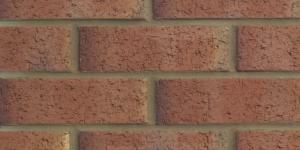 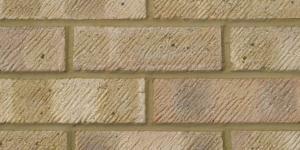 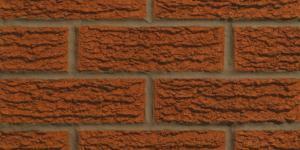 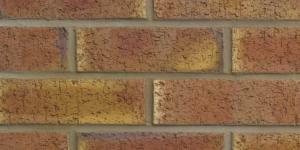 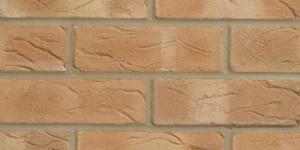 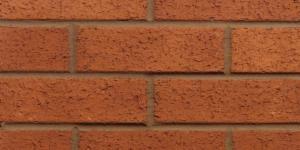 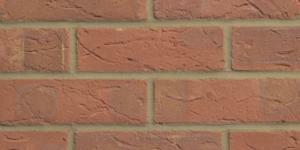 We keep a large number of bricks in the range, offering a variety of colours and textures, from a classic rustic red through to yellows and buffs. 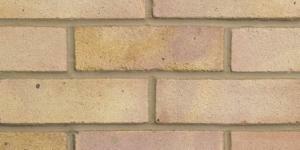 Contact our sales office for prices on large quantities - 01642 679381.